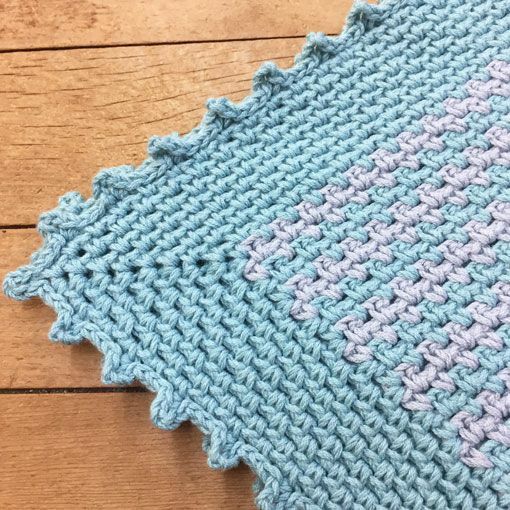 We love this crochet baby blanket by Lazy Mama Designs because it is a great introduction to two color crochet for beginners. 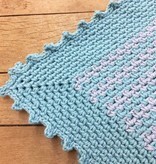 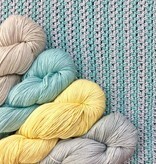 Braeden's Blanket is easily adaptable for a boy or a girl simply by changing up the colors of yarn used in the blanket. 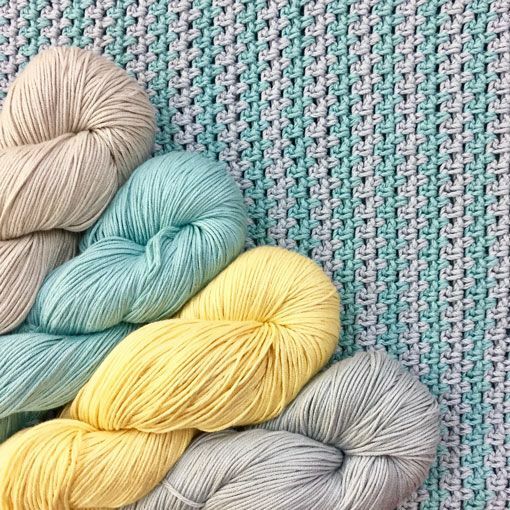 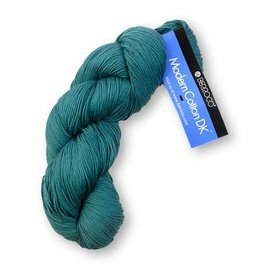 This crochet pattern calls for a dk weight yarn such as Berroco Weekend DK or Berroco Modern Cotton DK.